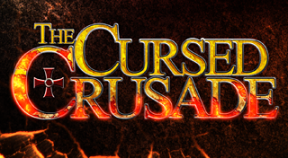 Get all the trophies of The Cursed Crusade! Clear "The Road to the Peninsula" without losing any of the soldiers pushing the ballista. Clear the game on the "Nightmare" difficulty setting.